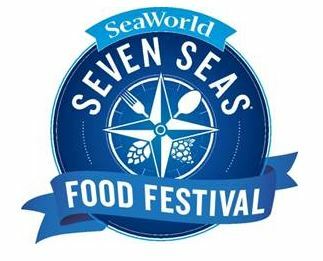 SeaWorld Orlando’s Seven Seas Food Festival returns this year with more dates than ever. Guests are invited to sip and sample their way around the world of international street food traditions every weekend from February 9 through May 5. New this year, starting on February 15, guests will be able to enjoy Seven Seas on Friday evenings from 4:00 p.m. to 9:00 p.m. with all food and drink booths available to visit.